Herzog & de Meuron designed a pitched-roof addition to the Vitra Campus in Weil am Rhein, Germany, and the new facility will house a permanent exhibition of over 400 key pieces of modern furniture from the 1800s to the present day. Vitra Schaudepot opened to the public on June 3rd and features a dining space alongside the exhibition. The new space will complement the main museum building designed by Frank Gehry in 1989. Since its conception, the museum has had a number of temporary exhibitions, but its collection has never been on permanent display. Schaudepot aims to address this problem and act as a venue for presenting key objects from the collection to the public, including iconic pieces by Charles & Ray Eames, Verner Panton, Le Corbusier, Alvar Aalto, Gerrit Rietveld, and 3D-printed objects from recent times. It will also function as the second access point to the campus. The presentation will be complemented by a smaller temporary exhibition dedicated to the “Radical Design” movement of the 1960s. Scandinavian and Italian design, including pieces by Charles and Ray Eames, will be featured on the lower ground level. Vitra Schaudepot by Herzog & de Meuron. Since its conception, the museum has had a number of temporary exhibitions, but its collection has never been on permanent display. 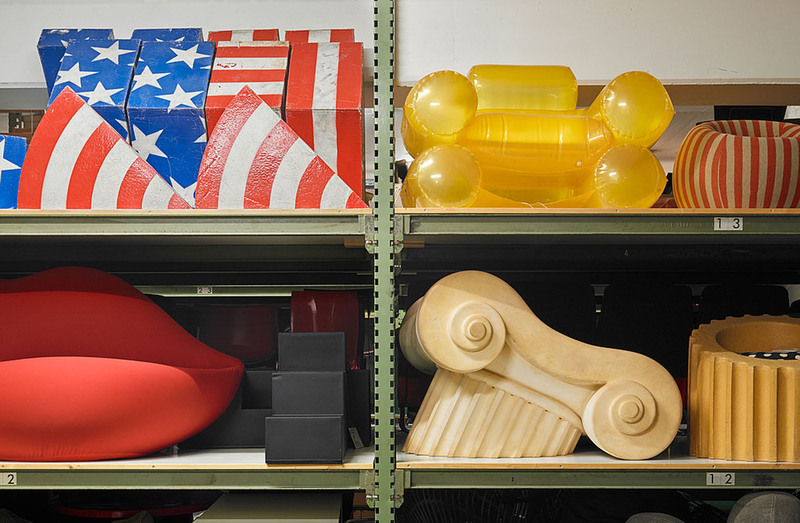 Schaudepot aims to address this problem and act as a venue for presenting key objects from the collection to the public, including iconic pieces by Charles & Ray Eames, Verner Panton, Le Corbusier, Alvar Aalto, Gerrit Rietveld, and 3D-printed objects from recent times. The Shaudepot will also function as the second access point to the campus. The presentation will be complemented by a smaller temporary exhibition dedicated to the "Radical Design" movement of the 1960s. Scandinavian and Italian design, including pieces by Charles and Ray Eames, will be featured on the lower ground level. Herzog & de Meuron and Vitra Design Museum Schaudepot. The exhibition in the Vitra Design Museum Schaudepot. 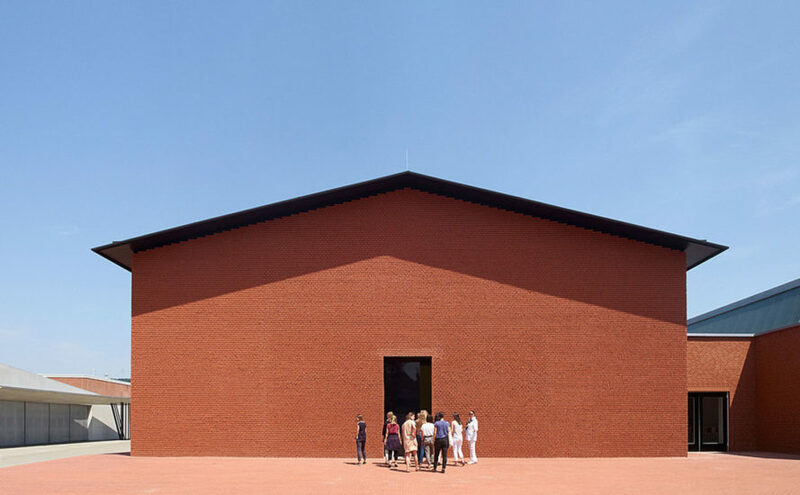 The Shaudepot at the Vitra Design Museum by Herzog & de Meuron.